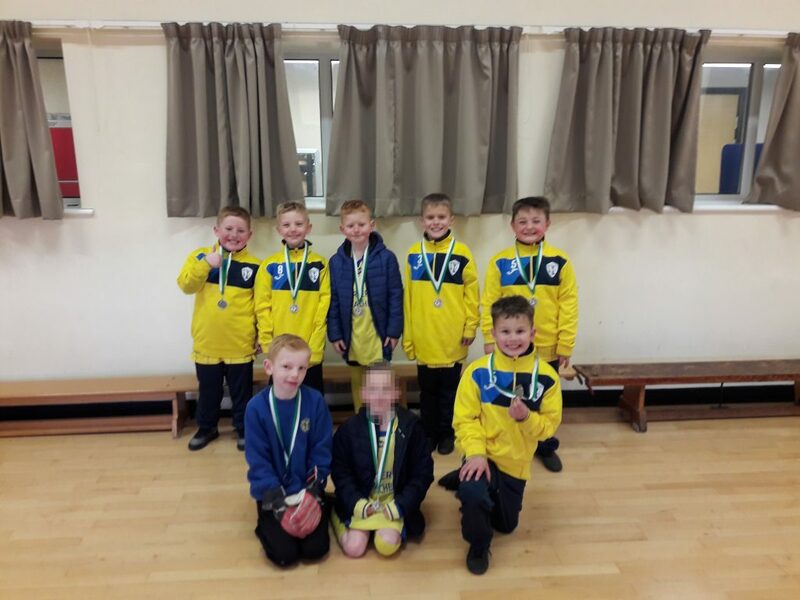 On Friday 22nd March, a year 3/4 team took part in the inaugural 3/4 football tournament held at Mariners Park. It was the first time the boys had played together for the school and they did themselves and the school proud. These results meant that the team qualified for the semi finals – they were drawn against the other East Boldon team and ran out 2-1 winners in a hard fought contest. Joe scoring both goals. Next up was the final against Harton, the only team to beat the lads over the course of the day. The team should a huge improvement from their previous match against them holding them to a 0-0 draw at full time and then again after extra time. This meant the dreaded penalty shootout both teams although taking some fantastically well hit penalties managed to miss the first 7 available with Harton scoring the eighth and winning by the narrowest of margins. In summary the boys did great and represented themselves and the school brilliantly, showing some fantastic footballing ability and teamwork along the way.